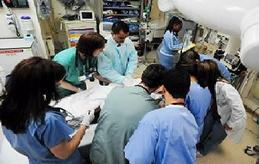 Description: How many people do you know who have survived cardiac arrest? While the survival rate in most places is very low, in others, it's much higher. Lives are being saved with high-quality CPR. 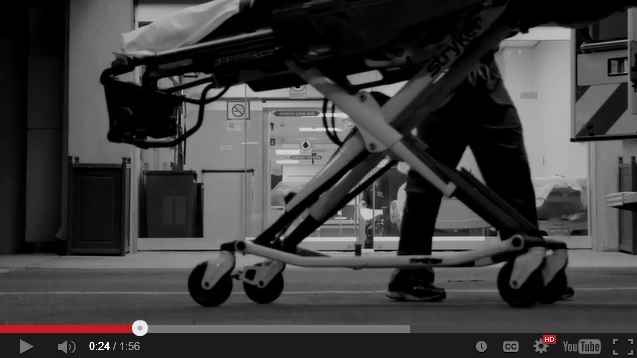 What we know about CPR and how to do it effectively continues to change dramatically. WatchCPR360°, the new web series and see how the state of Arizona has more than doubled the odds of survival from cardiac arrest for its citizens. 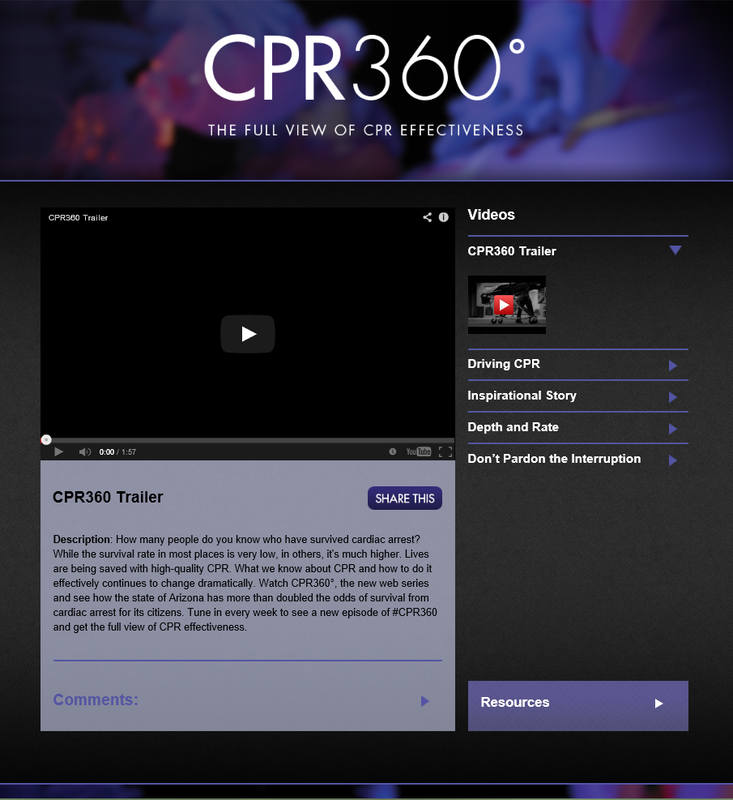 Tune in every week to see a new episode of #CPR360 and get the full view of CPR effectiveness.